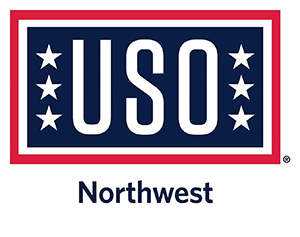 We are 100% volunteer based, our directors and staff do not collect any monetary compensation for their time. 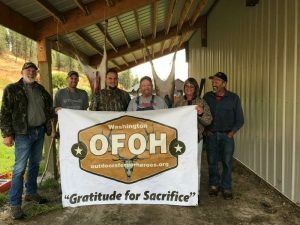 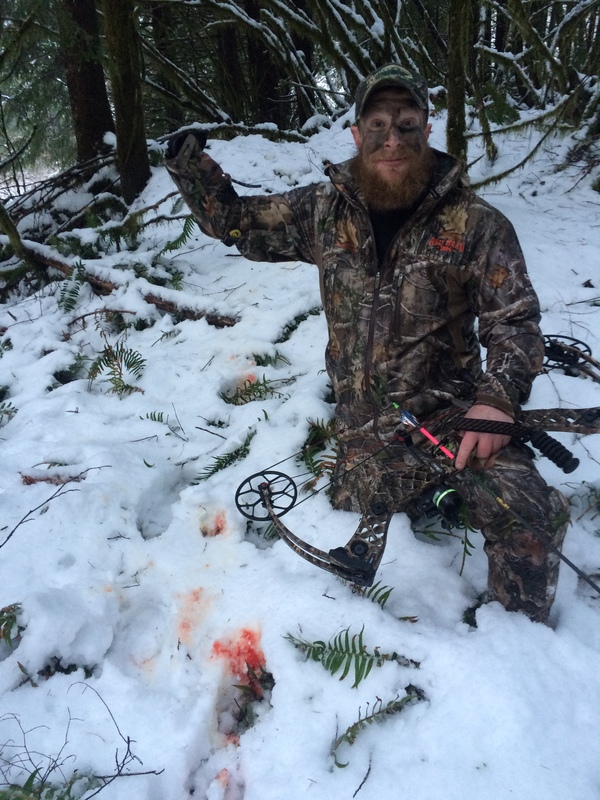 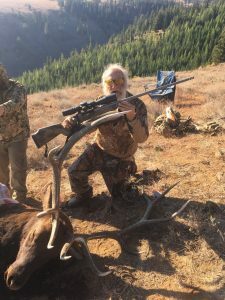 Outdoors For Our Heroes is a 501(c)(3) nonprofit organization that supports service-connected disabled veteran men and women on fully hosted quality hunts in an attempt to reconnect with nature. 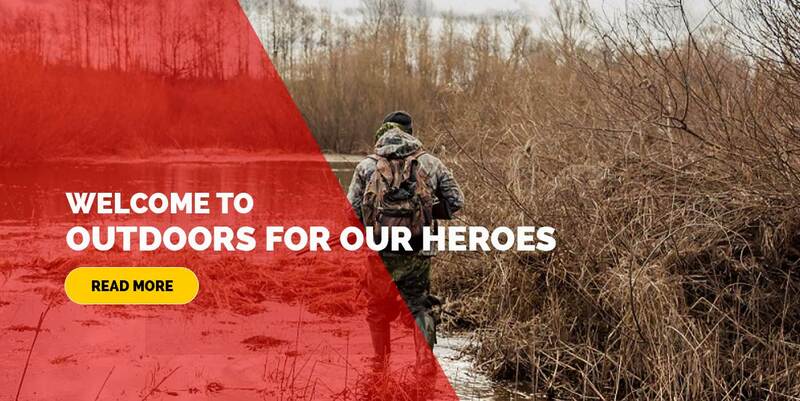 We want to offer our services to those that have served for our country and made so many sacrifices. 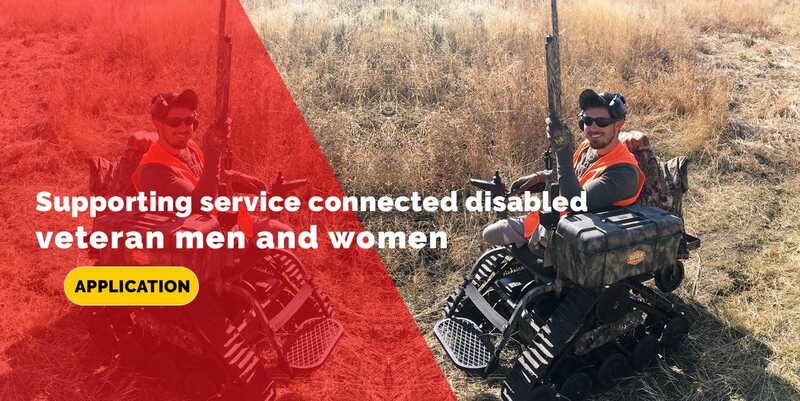 Our disabled vets are facing many new challenges in life they had never anticipated. 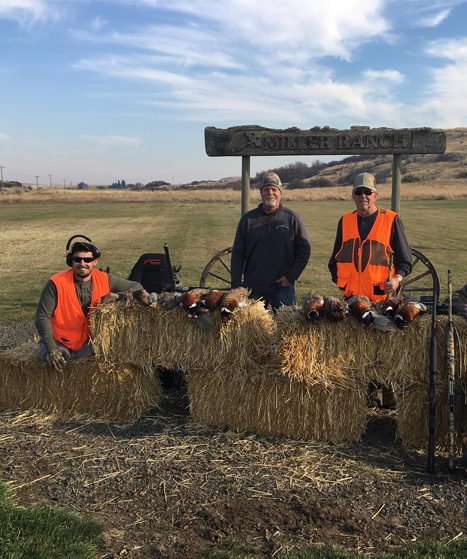 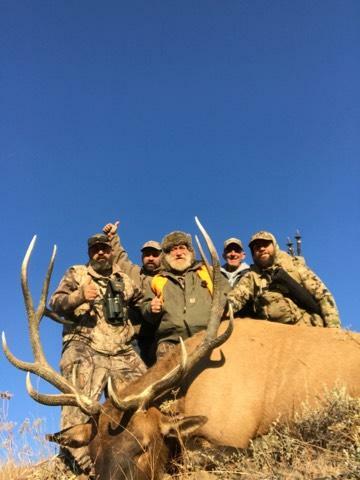 We partner with many volunteers, ranch owners, equipment manufacturers and sponsors to make hunting experiences as simple as possible so our service connected disabled vets can focus on the memorable part of the hunt while we worry about the logistics and costs. 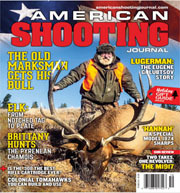 OFOH Terminally Ill Hunt Results in American Shooting Journal Cover! 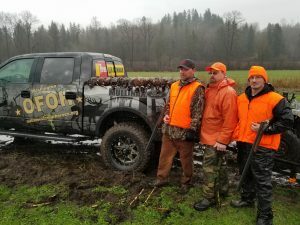 Our team consists of volunteers, donors, and corporate sponsors that share a passion for hunting, the outdoors, and the desire to enable our service-connected disabled veterans the best opportunities to get out and hunt on quality properties with people who ultimately respect our heroes. 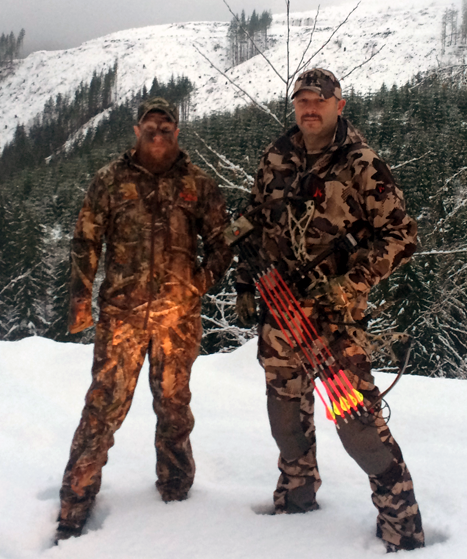 It is our obligation to take care of those that make it home and provide hope, optimism and motivation through hunting experiences. 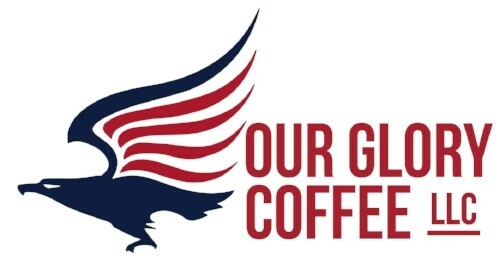 Our Glory Coffee is partnered with Outdoors For Our Heroes (OFOH).. A percentage of each bag is donated to OFOH. OFOH helps disabled veterans experience the great outdoors. 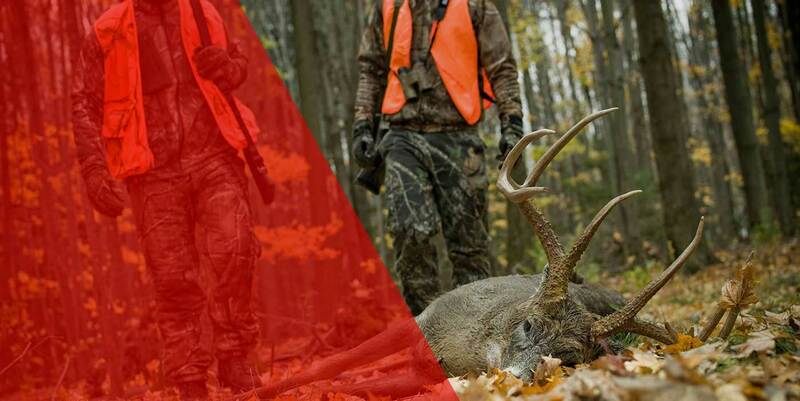 You could be a part of that.